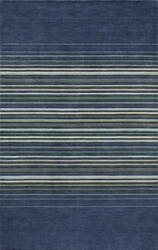 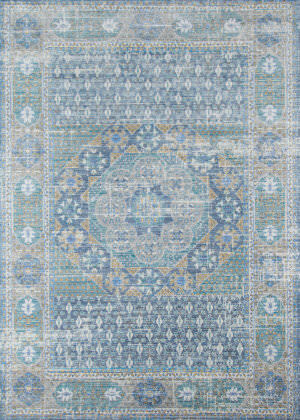 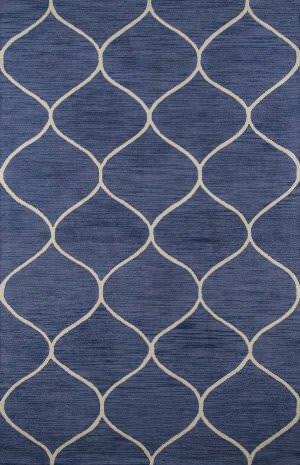 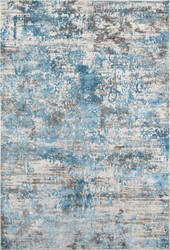 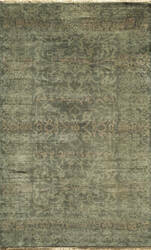 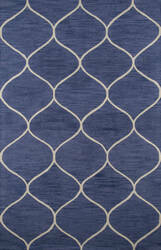 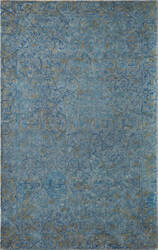 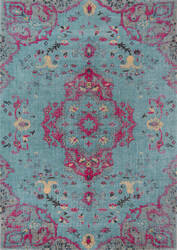 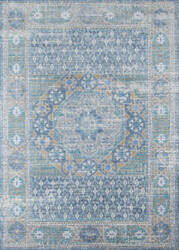 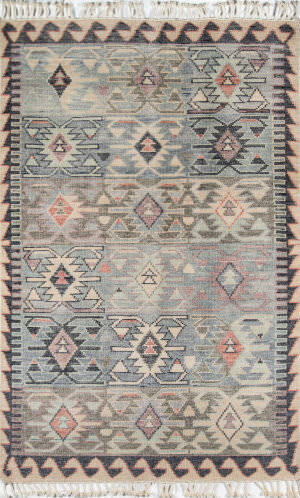 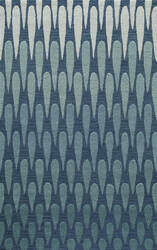 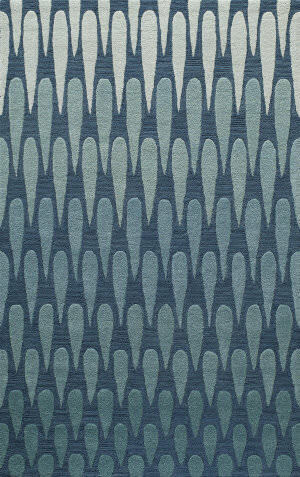 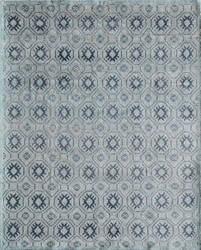 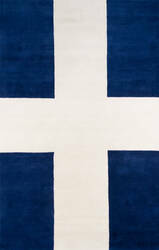 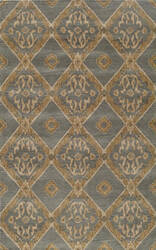 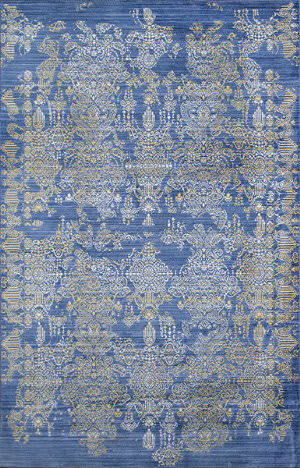 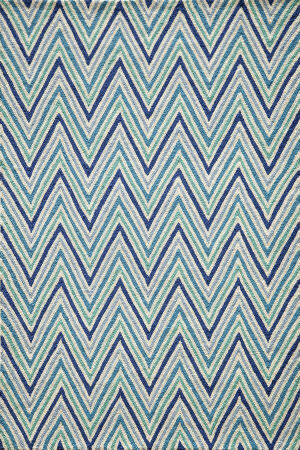 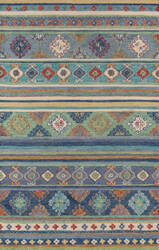 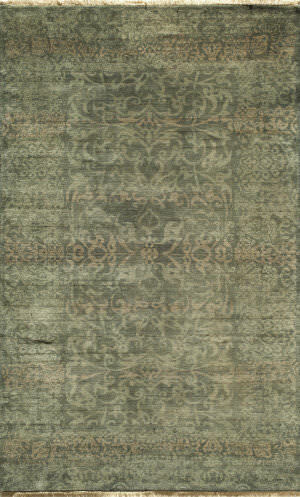 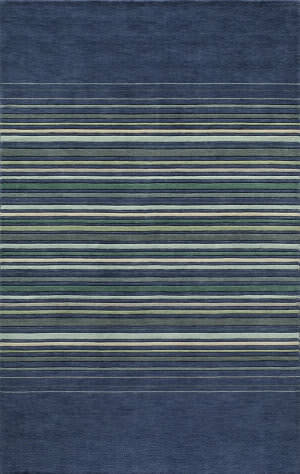 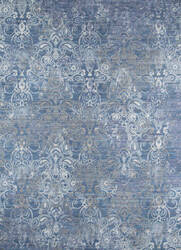 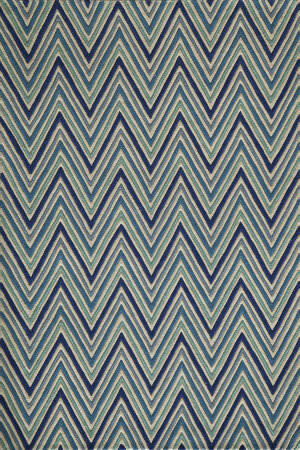 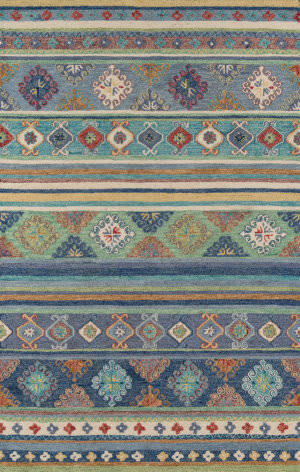 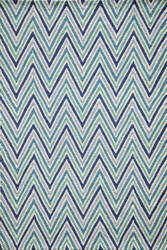 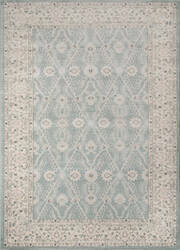 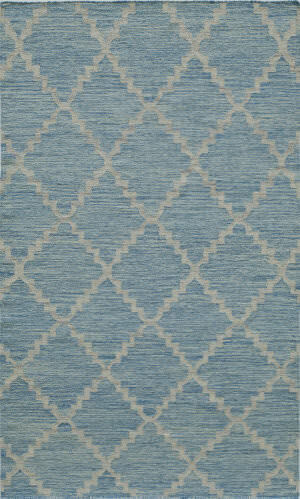 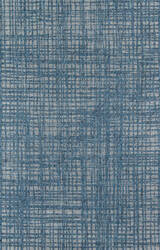 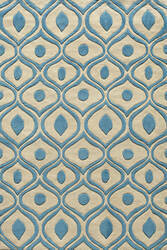 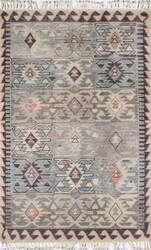 Add a touch of tribal chic to your decor with our Nomad collection of rugs. 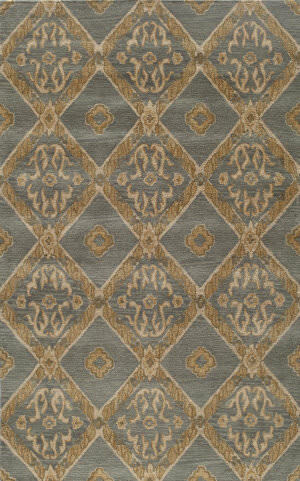 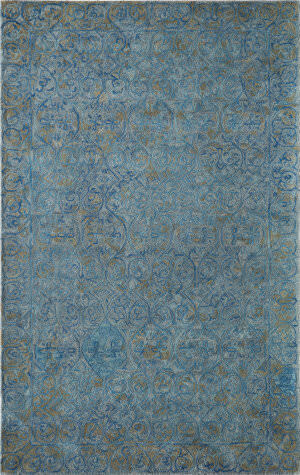 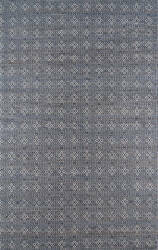 Premium wool is hand knotted in alluring tribal motifs and patterns. 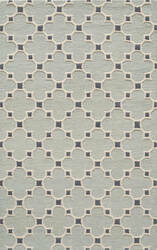 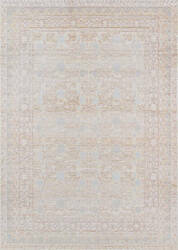 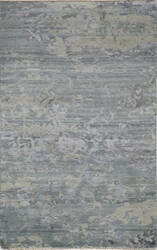 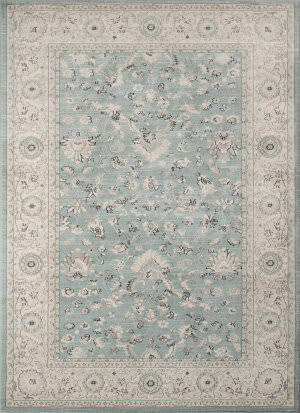 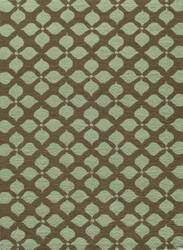 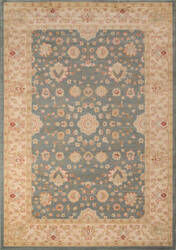 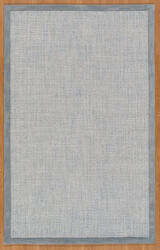 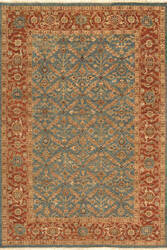 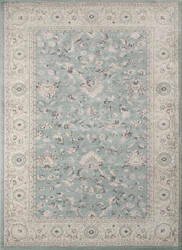 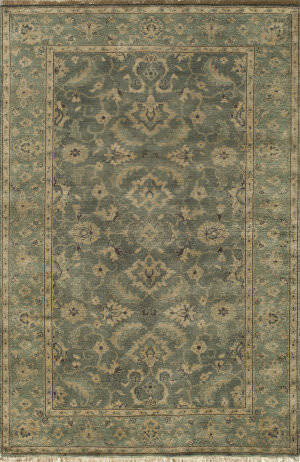 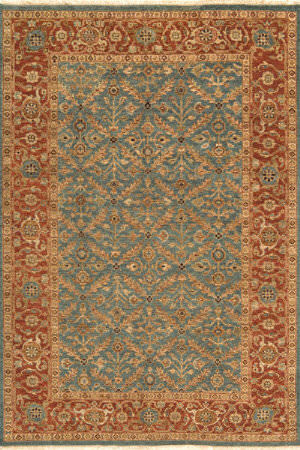 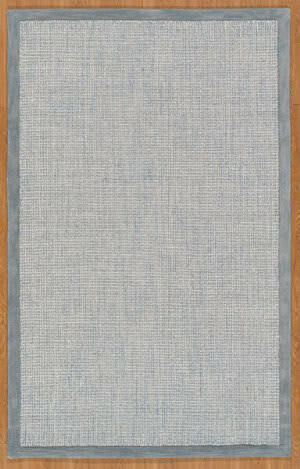 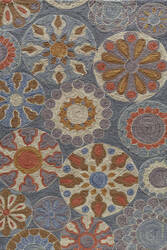 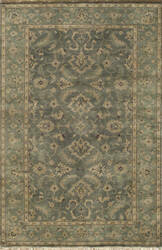 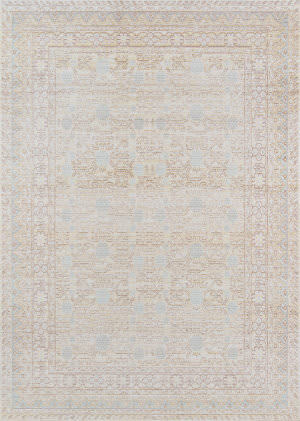 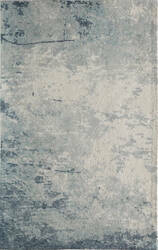 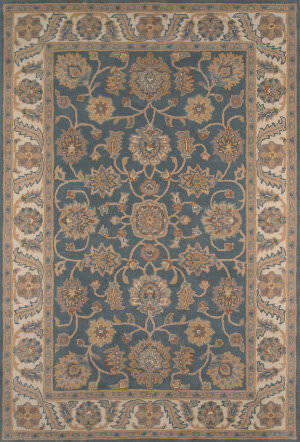 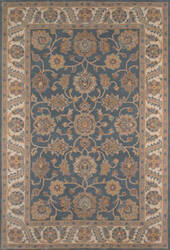 The authentic look of heirloom rugs is enhanced by the earth toned palette used in each piece. 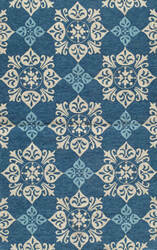 The Tudor Collection is timeless. 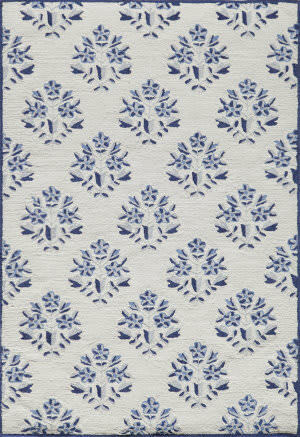 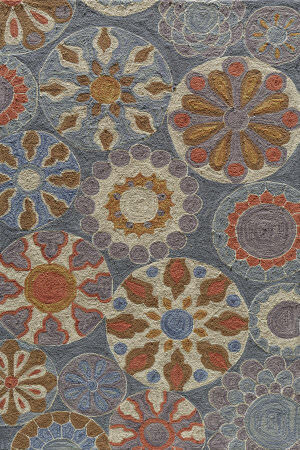 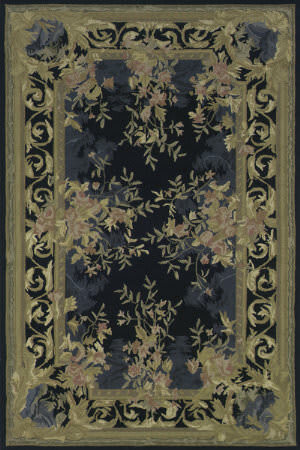 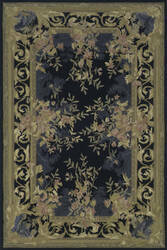 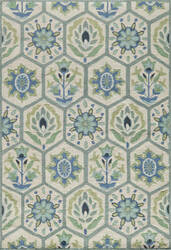 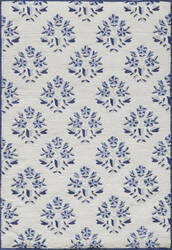 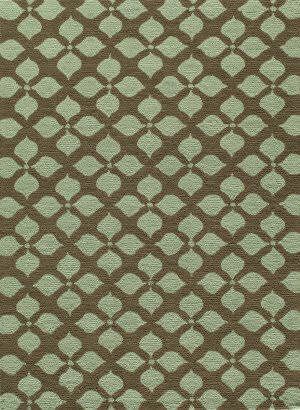 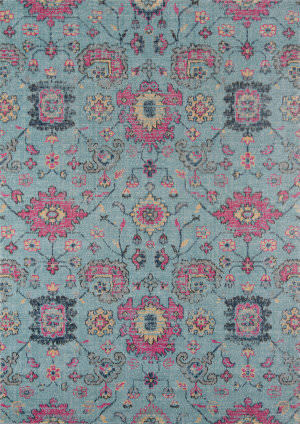 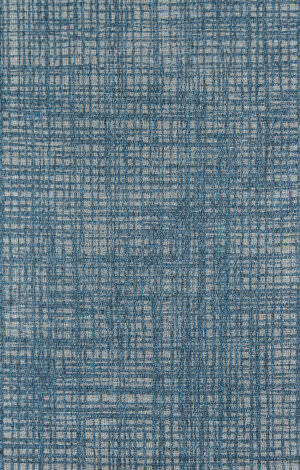 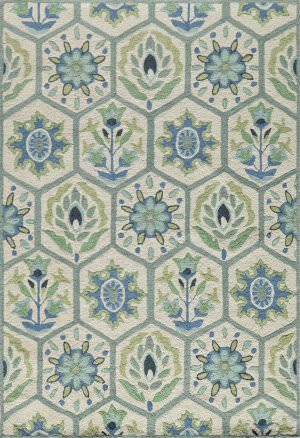 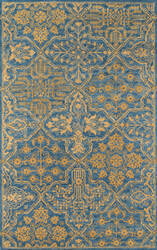 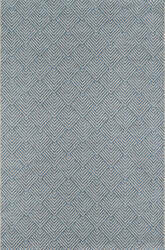 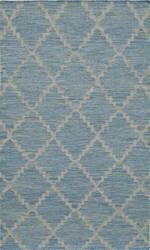 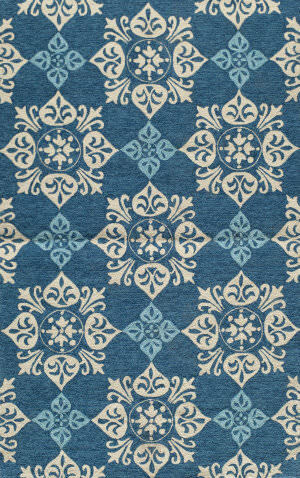 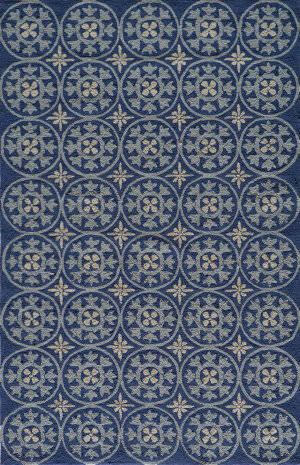 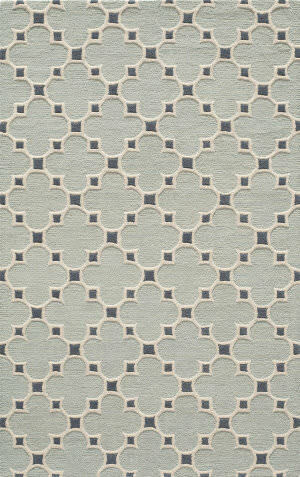 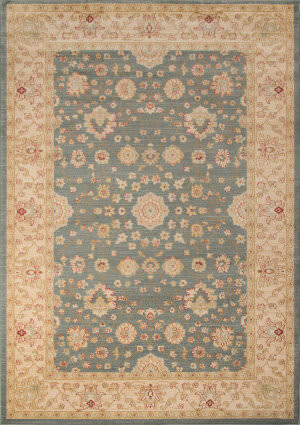 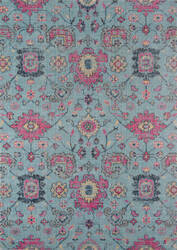 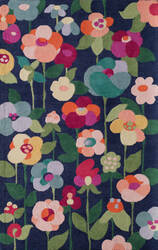 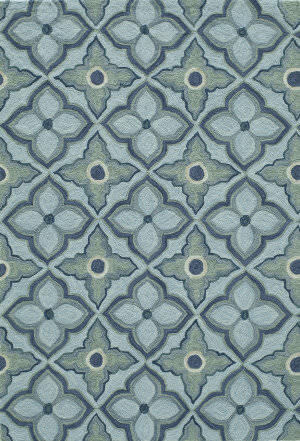 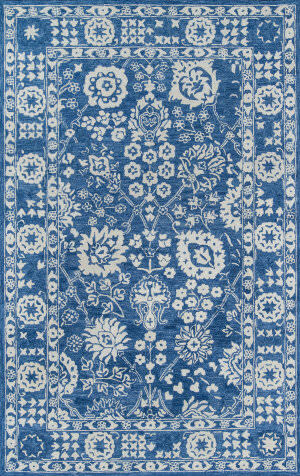 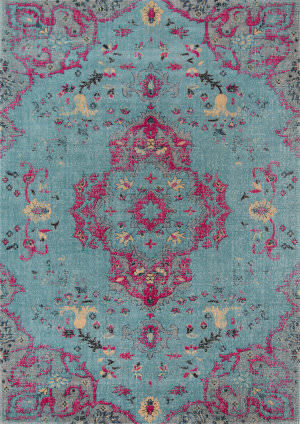 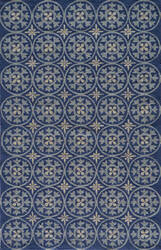 Traditional rug patterns are brought to life through a thick and lush pile made of 100% wool. 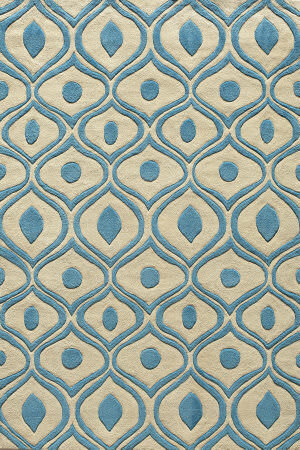 This elegant collection is tufted by hand in India. 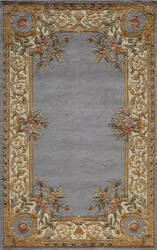 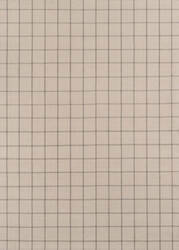 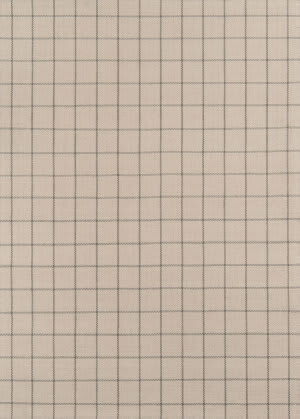 Interior spaces will be enhanced by the warmth and sophistication from these designs. 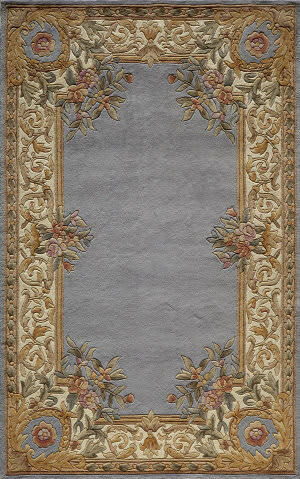 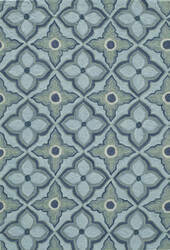 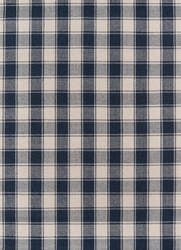 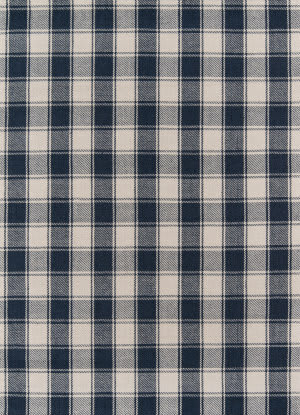 Traditional designs blend with modern colors to give the Palace collection its unique appeal. 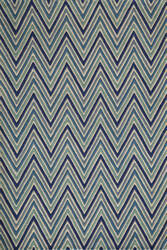 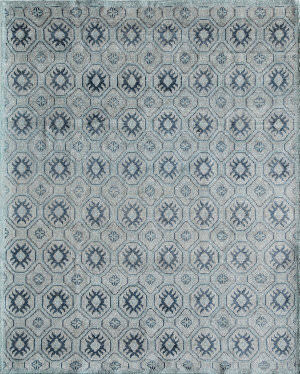 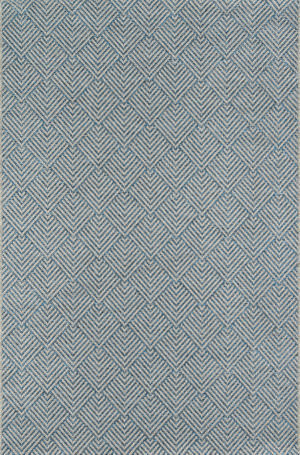 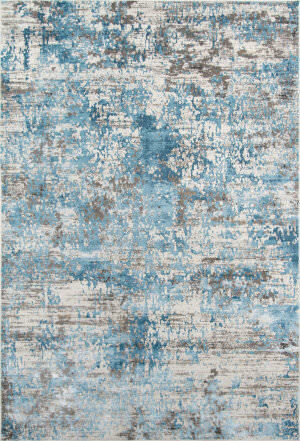 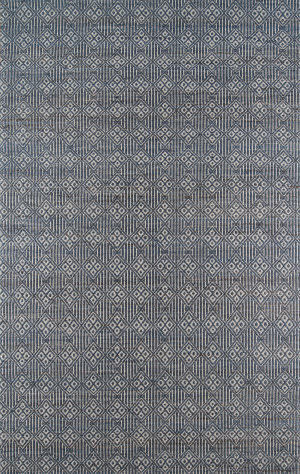 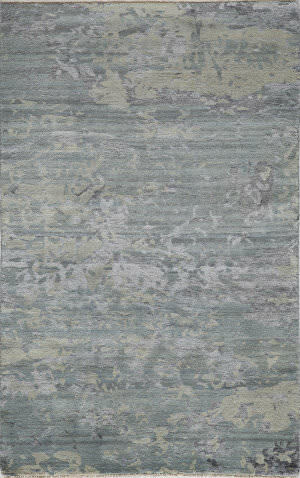 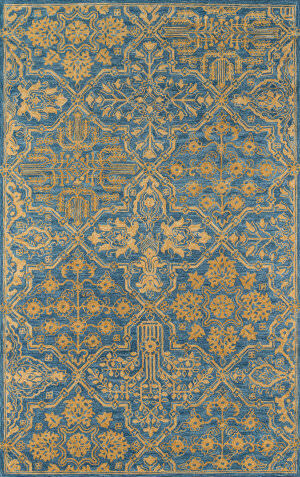 Hand-knotted of 100% wool this collection has an extremely soft hand and a gently tea wash giving it a truly antique feel.